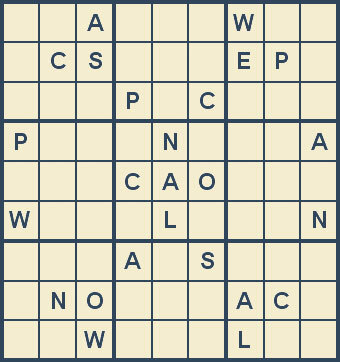 Mystery Godoku. Puzzle and Clue for 06/16/2008. Welcome to Mystery Godoku for 06/16/2008. To die here was in the title of a 1998 bed-and-breakfast mystery by Mary Daheim (9 letters).